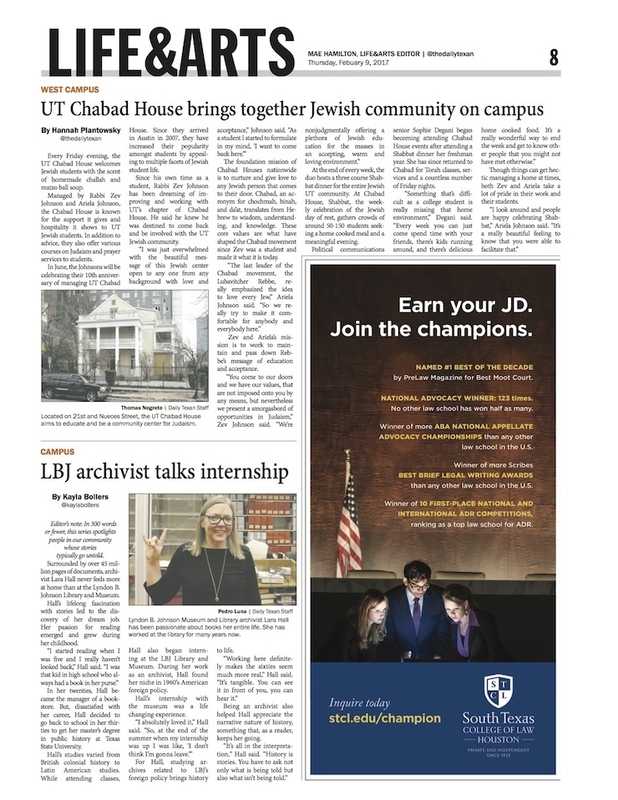 Jewish Longhorns, In the Media! Hear about it from JON STEWART!! Note: Chabad officially does not endorse any candidate, or support any political party. To support Chabad's bipartisan activities, click here!